Network communications tester Enter the main interface to select Ethernet test, press SET to enter the setting interface. Press the Setup button (F2), select Interface → General → Port → select Port A or Port B by pressing the F3 key; select MAC or IPV4 with the arrow keys to set the source MAC address or IP address. Note: The destination MAC and destination IP are the MAC and IP addresses of the peer loopback device or meter. Press F1 to return to → F2 Settings → Select Test Automation → SET → Add New Test → SET → Select Test Mode → START. Network Emulation Tester has two test methods: single-ended test and end-to-end test. Select the RFC2544 throughput test in the test automation to add a new device, press the SET button to enter the setup mode, and use the arrow keys to select the test mode, duration, destination address, frame length, line load, advanced, threshold and other settings. Test mode → Select single-ended network test, end-to-end network test or switch router test; destination address → set MAC address or IP address. 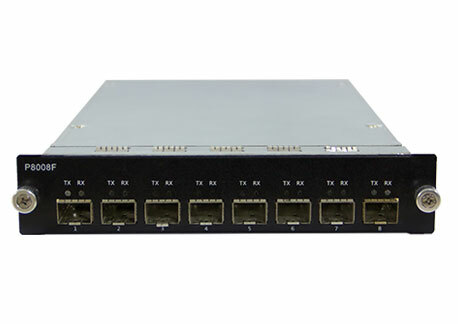 Note: ARP can be used to resolve MAC addresses; DNS can be used to resolve IP addresses; destination addresses are important based on actual test port devices. After setting, press the Start button to start the test.